HURRY! 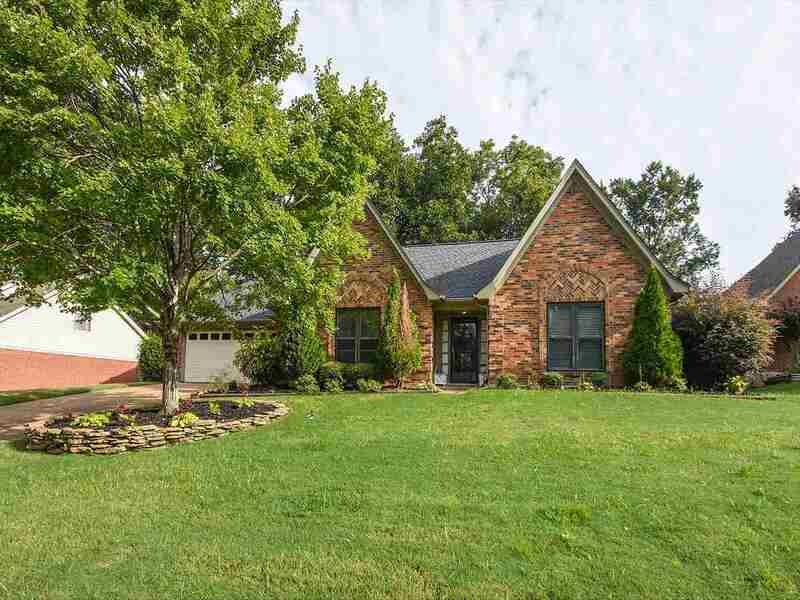 Wonderful one level brick in awesome location! Open living and dining with fireplace and hardwood floors! Luxury master suite. Extensive updates in home. Split bedroom plan. Large backyard and nice cove lot. New roof 2017!